Lenovo is innovating to lead in the PC+Era. 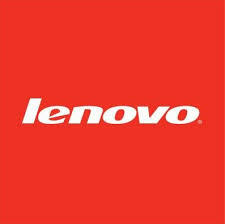 Already the worlds leading PC Company, Lenovo is also a leader in smartphones, tablets and enterprise servers. Lenovo has quickly become one of the most respected technology companies in the world.